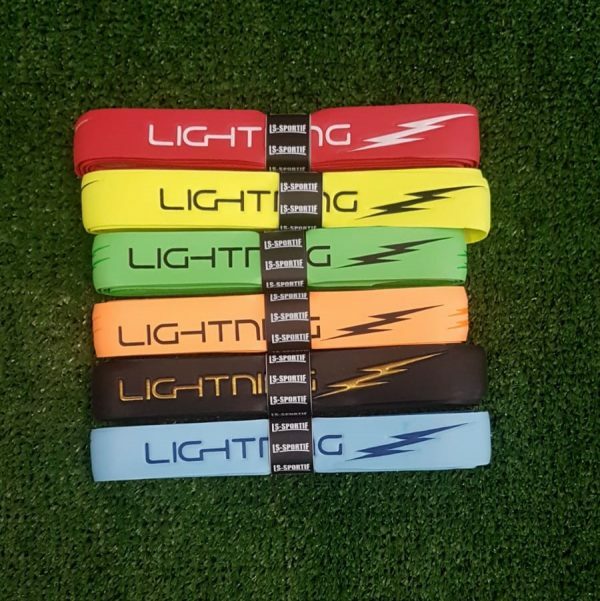 The Extra Long Lightning grips have become the hurlers choice with the extra length and extra value. 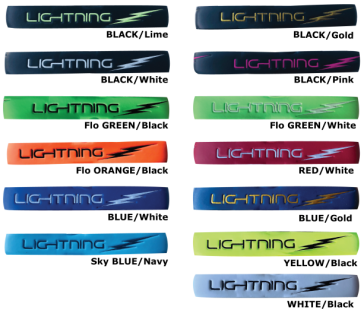 The Lightning Grip is 160cm x 1.9mm and is cushioned grip for extra comfort. 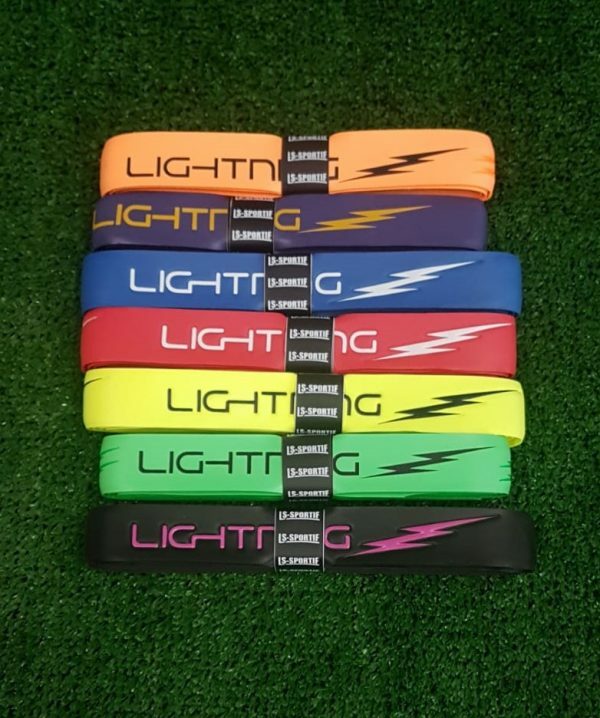 Soft PU cushion grip, colour embossed print with 8 contrast lightning logos. It is available in various colours. Please note if your colour is not in stock then we may substitute with the nearest colour.